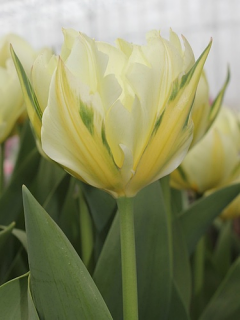 Buy Tulip Bulbs | Tulipa Queensland | Gold Medal winning Harts Nursery. 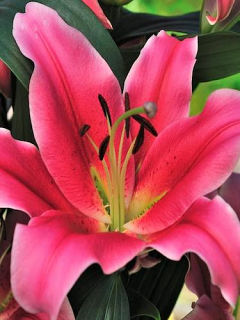 Tulip Queensland has petals in Rose pink with tufty edges in light peach, a superb mix of colours! 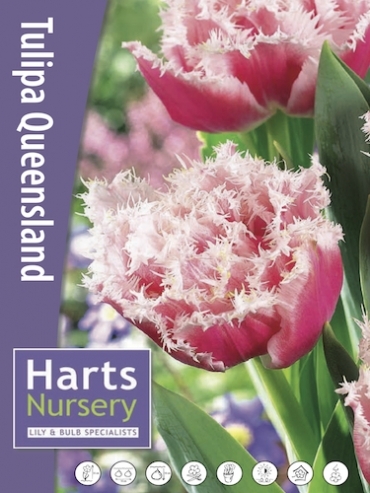 Planting and growing instructions: Buy Tulip Bulbs | Tulipa Queensland | Gold Medal winning Harts Nursery. 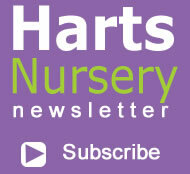 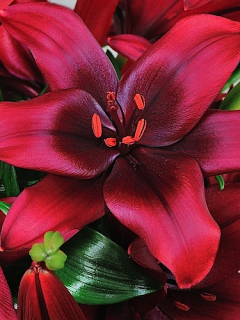 Plant care: Buy Tulip Bulbs | Tulipa Queensland | Gold Medal winning Harts Nursery. 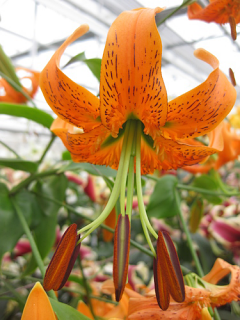 Tell a friend about Buy Tulip Bulbs | Tulipa Queensland | Gold Medal winning Harts Nursery.